This show is for all the Independent Artist out there grinding and looking to gain more exposure. Call in to the show on Monday, Tuesday, and Wednesday from 8-10 p.m at (323) 693-3021 and tell us about your music and where we can find you putting it down. 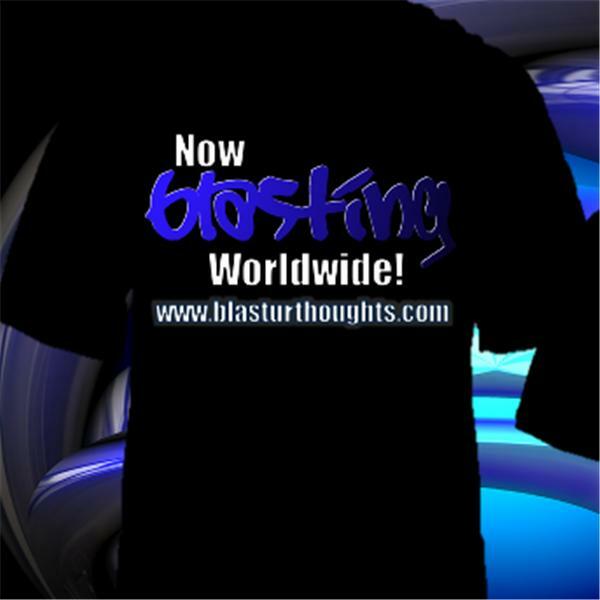 After the show make sure to sign up to Blasturthoughts so you can get your music heard by other members on the site. Go to http://blasturthoughts.com and upload your videos right now and follow me on twitter @ http://twitter.com/blasturthoughts.